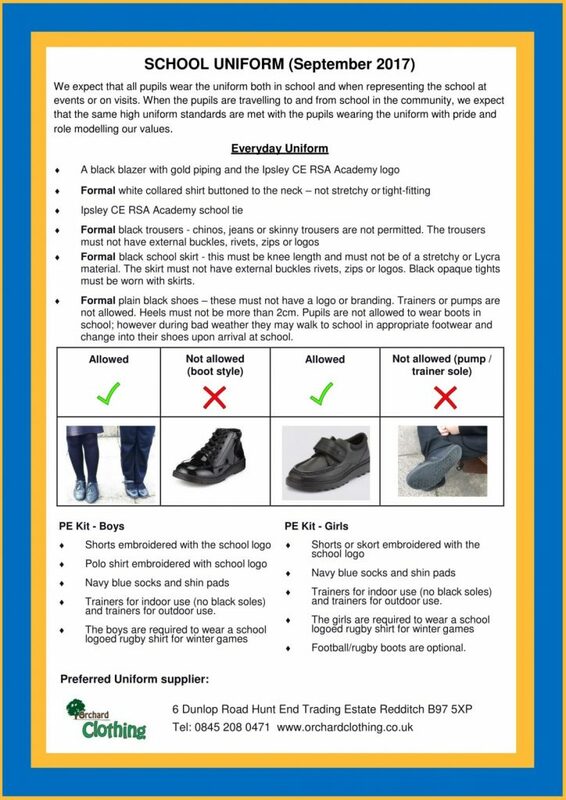 We expect that all pupils wear the uniform both in school and when representing the school at events or on visits. 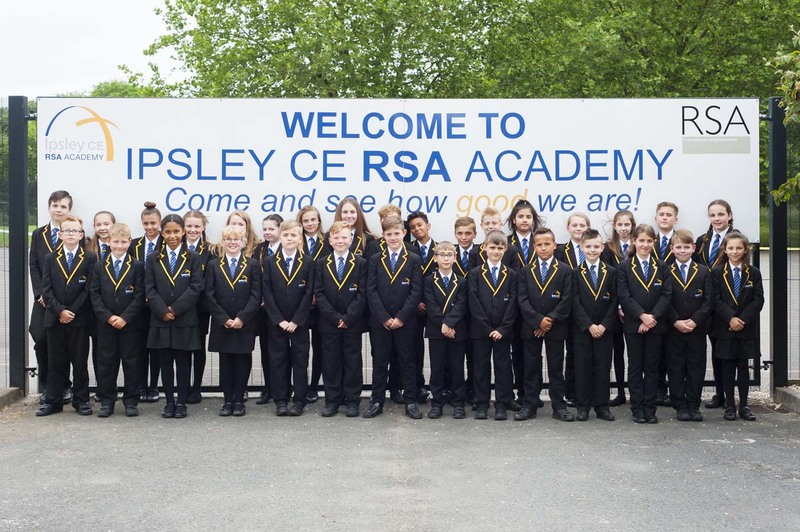 When the pupils are travelling to and from school in the community, we expect that the same high uniform standards are met with the pupils wearing the uniform with pride and role modelling our values. Uniforms can be ordered in person directly from Orchard Clothing (see address and contact details below).